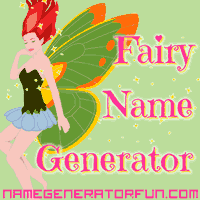 Get a free tarot reading or a free rune reading from our easy to use site. 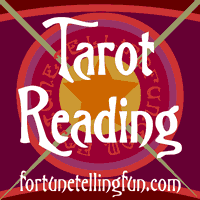 Create as many readings as you'd like instantly: read your fortune daily, or even hourly! Choose from 15 different tarot card and rune spreads, 12 beautiful traditional tarot decks, and 2 different runic languages. The readings provide full interpretative meanings for each tarot card or rune. The online tarot readings on this site include numerous classical tarot decks to choose from, such as the Rider Waite Colman Smith tarot deck, the Soprafino tarot deck, the Marseille tarot deck, the Sola Busca tarot deck, and two of the most complete Visconti-Sforza tarot decks. Some of the decks are beautiful black and white line drawings such as the Vacchetta tarot and the Book of Trades tarot, whilst others are full colour facsimiles, such as the Rider Waite, the Sola Busca, and the Visconti-Sforza decks, which cannot be reproduced in their full glory as they were heavily decorated in gold and silver leaf. The tarot readings include several different classic tarot spreads such as the Diamond spread, Mirror spread, Mandala spread, and Medicine Wheel spread. Also included is the traditional Celtic Cross, the archetypal spread used to tell fortunes through tarot cards. 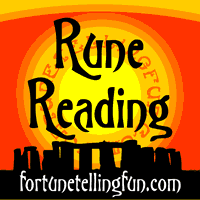 Our site also hosts a completely free online rune reading which offers readings using both the early Elder Futhark runic alphabet and the later Anglo Saxon runic alphabet. Numerous spreads are available to the questioner, including the classic rune spreads, Odin's Draw, a single rune cast, Odin's Spread, a cast of five runes, and the Norn Spread, a cast of three runes. In Odin's Spread, the runes represent distant past, near past, near future, distant future, and the present. In the Norn Spread, the runes cast represent the past, present, and future. Both castings are used to interpret situations over time and predict future events. Tarot card or runic divination is an interesting way to take a step back from a situation and interpret it from a new angle. Interpreting a divinatory spread forces a fresh perspective on the questioner. Sometimes not knowing our path through life can be a source of confusion. How the questioner chooses to interpret their spread may help them to gain fresh insight into their question. 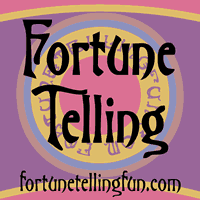 Check back again in the future, we plan to add more free fortune telling pages, including an I Ching fortune telling page. 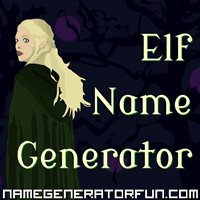 Enjoy your online tarot readings and rune readings! 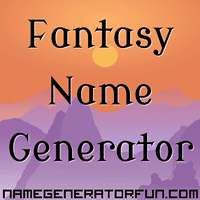 To navigate the site click on the links below, or visit our sister site, Name Generator Fun, for fun fantasy names. 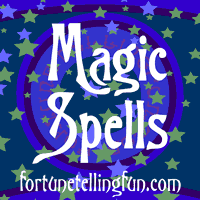 If you would like to advertise on my site or learn more about Fortune Telling Fun, please get in touch at the link below. Website and contents © copyright 2014 Emma Jane Davies.